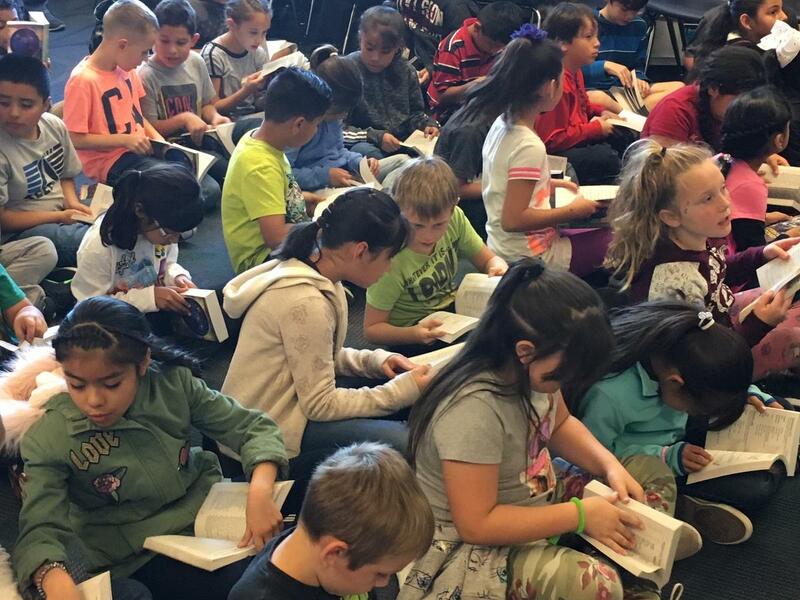 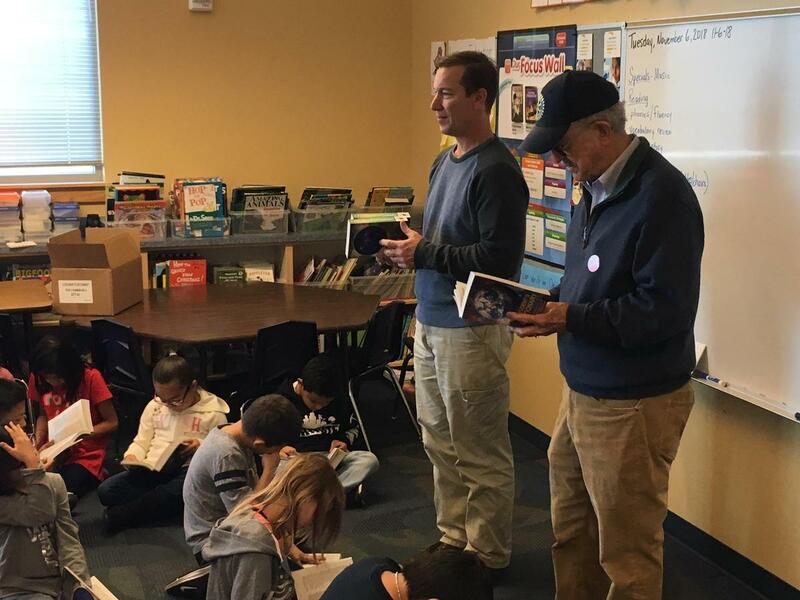 Washington 3rd graders were in for a special surprise this past Tuesday when the Rotary Club showed up to provide each student with their own dictionary/world atlas book! 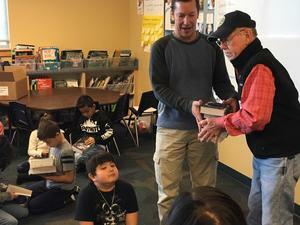 Members of the Rotary Club shared the important work their organization does for Caldwell, and students were excited to flip through their new books and discover the longest word in the English language. 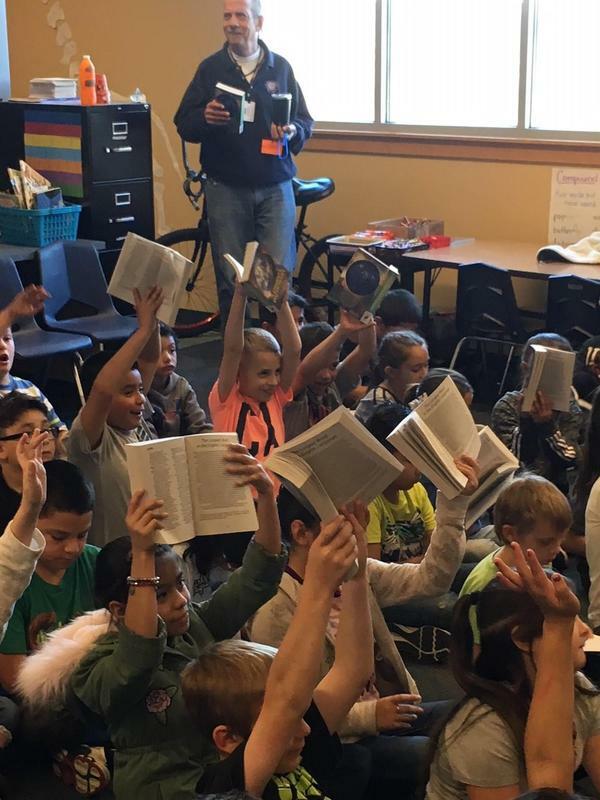 Thank you, Rotary Club!